The Jagat Seths were a rich business and money lending family in Murshidabad during the time of Nawab Siraj-ud-Daula. The founder of the house of Jagat Seth was Manick Chand who came to Dhaka from Patna in the early eighteenth century and established a trading firm. Jagat Seth meaning the “Banker of the World”, was a title conferred on his nephew Fateh Chand, a very rich banker in Bengal in the first half of the 18thcentury. Fateh Chand’s grandson Jagat Seth Mehtab Rai along with Omichund and Mir Jafar joined the successful conspiracy against Nawab Siraj-ud-Daula, engineered by Robert Clive, due to which the Nawab lost the battle of Plassey. Continuing with the Murshidabad Diaries, the next place of interest is the house of Jagat Seths. Though most of the possession has been lost or looted, the antic furniture, silver and gold coins, silver and gold sarees, clothes made of muslin and cutlery are displayed in the secret chamber of the house. There’s also a secret pathway through a tunnel that connects the house to that of a garden. This route through water is the one which the Seth’s were believed to have used to safely transport their precious stones and coins to a different place. There’s also a Jain temple near the main exit gate. At a nominal entry fee, tourists can have a trip of the secret tunnel(exterior view), secret chamber and its components, treasury and the external premises. However, only the outside premises can be captured through camera. No clicking or recording is allowed within the house and chambers and the area is under CCTV surveillance. I grew up listening to my fathers colourful stories about Jatra in his village. My husbands paternal grandparents were so fond of jatra that they were known to have never missed a single play that happened in Berhampore. While I have always been amused by the make-up that looks overdone and acting that feels loud, there’s no denying the fact that this medium of entertainment has been formative in the culture of Bengal. Though Murshidabad was the first place that I had ever visited as a toddler in the eighties, it wasn’t until this January that I decided to do a full-fledged series on the city. I spent three weekends collecting information, clicking pictures and doing research. 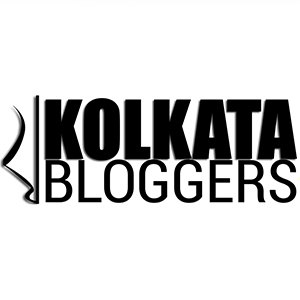 BlogchatterA2Z challenge gave me the perfect forum to begin Murshidabad Diaries and this post on Jagat Seth’s house is the third one in this series. Enjoy reading until we meet tomorrow with more interesting features. Very well written, and an exhaustive research! So this jatra is something like RamLeela we have in north! Yes Ruchi. This is quite similar to Ram Leela though the sophistication is missing in the rustic Jatra. Wonder knowing about both Jatra and Jagat Seth’s house. I didn’t about either, you leave me enricheddear. Thank you for reading dearest Roma. A very informative and interesting post which lets us glimpse into the history and culture of Bengal at once. The section about Jatra-pala was very descriptive and brought back my memories of having seen a few jatras in my maternal uncle’s village home. Next what comes to mind from rural Bengal’s entertainment perspective are its fairs and the ‘gaajon’ – song and dance by characters depicting the gods! The part on Jagat Seth’s House was well written with much detail and historical references. Entertaining post Sonia ! I eagerly await your comment. Yes gaajon and there also used to be a dance format called khemta. Thank you for the encouraging words Sayan. This is so interesting and I really enjoyed the detail. I’ve never been in Bengal and you gave me such a great picture of this part of the world. Thank you for reading Alice. We originally hail from Karnataka and i grew up listening to my mom tell us about Krishnas plays. her uncles actually acted in these plays. only the men did. I remember her telling me how one of her favourite uncles essayed the role of rukmini so well. This was entertainment in those times. and a true art form. I dont think it survives in the way it did these days. I wasn’t aware of this despite spending 12 years in Bangalore /Mysore. You are right – this form is neither cherished nor boosted anymore. Thank you for reading. The Jatra seems to be a very enchanting art form. Colourful and boisterous. I am reminded of a the puppet shows my mother used to take me to when I was a kid. In Kerala too there are several art forms which resemble the description of Jatra which you give. The Jagath Seth house sounds like a place which could be worth visiting. The tunnel sounds exciting. Thanks for giving such a vivid description of everything Sonia. Thank you for reading Jai. Your comments really make my efforts feel worthy. Jagat Seth’s house sounds so cool … makes me want to explore the tunnel! I really admire that you spent dedicated time to cover Murshidabad for AtoZ posts. It was a great post and I can understand the charm of jatra still there. My village in UP also has a similar art form and people still give their hearts for it. 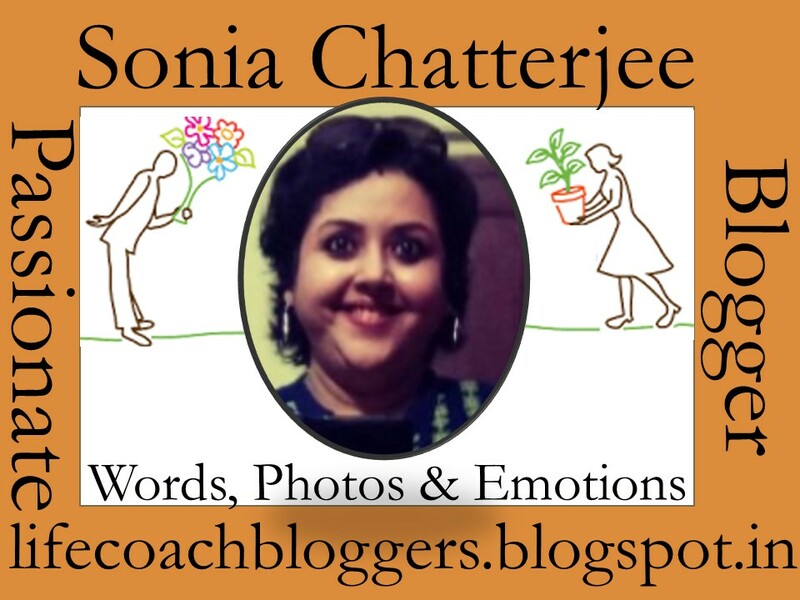 Thank you for reading Shipra. I am really surprised to discover that so many parts of the country have similar art form though they are addressed by different names. It is indeed worth visiting. I love how you bring in the personal touch to most of your stories here. Such an informative, detail and interesting post. Thank you so much.